I really wanted to love this book. Generally I enjoy the works by TC Boyle and enjoy becoming immersed in a sweeping story of historical fiction. 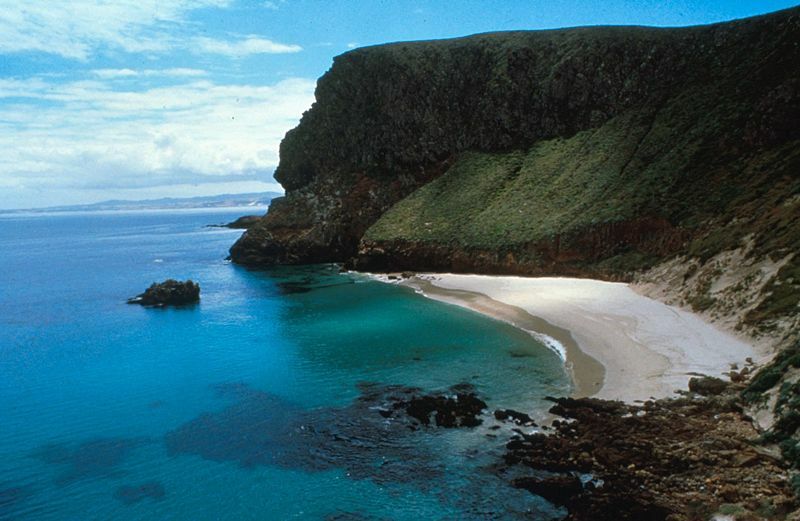 San Miguel, an island in the western most part of the Santa Barbara Channel, is the title character in the book. Boyle writes with lyricism about the island and its forbidding wind, weather, and rocky terrain and how pioneers of sorts tried to tame the land and make lives for themselves with varying success. The book is actually based on the lives of two families, the Waters and the Lesters, who inhabited the island at different times between 1888 and the beginning of World War II. The first story begins with the dawning of 1888 when Marantha Waters, her adopted daughter, 2nd husband who is a veteran of the Civil War, and servant girl relocate to San Miguel to operate a sheep ranch on the island, which purportedly will provide the fresh air necessary to cure Marantha’s consumption. While the writing is filled with details about the decision to move, the attempts to make the place habitable, and the trials and tribulations of life on an isolated island with a single, rustic house and that receives supplies irregularly by ship, I did not feel empathy, sympathy or ultimately any interest in the characters. To me Marantha seemed perpetually resentful, angry, bitter and self-pitying as she constantly coughed up blood. While her negative attitude was no doubt, one of the facets the author wanted to convey, I struggled to read to the mid point of the story. 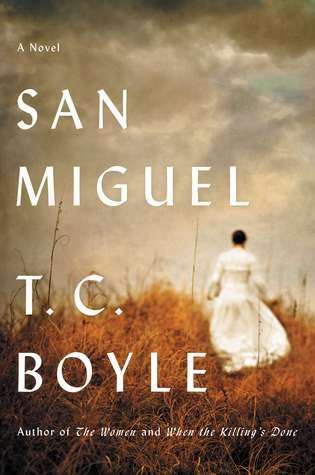 Despite the raw beauty of the place, and Boyle’s inimitable writing style, I did not like the people who inhabited the book. As such, I can only award 3 Hershey’s Special Dark Chocolates out of 5.